Frenca 18'''/8 pocket watch - Helicopters, pocket watches, helicopter flight simulation and more. 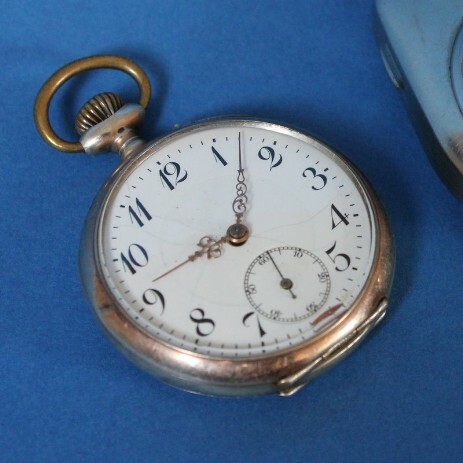 June 2013, a Frenca 18'''/8 pocket watch in for an overhaul. The cylinder is broken and the watch suffered from its hard life.